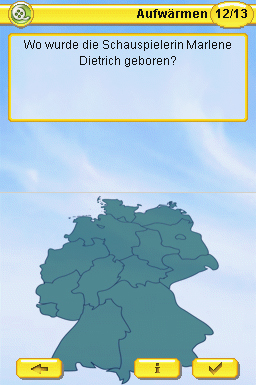 Power Quiz: Allgemeinwissen is a quiz game about general knowledge. 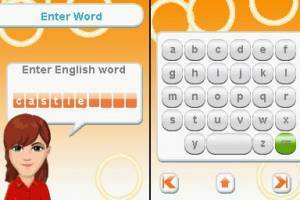 Step by step the player improves their knowledge in several topics such as history, politics, art, culture, music, science, economy, language, sports and entertainment. Power Quiz offers thirteen different types of questions, from classic multiple choice questions to 'Find the Right Spot' or 'What's That Sound?' questions. 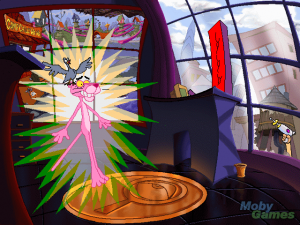 The game also contains the correct answers and more background information to help players learn about questions they may have trouble with.